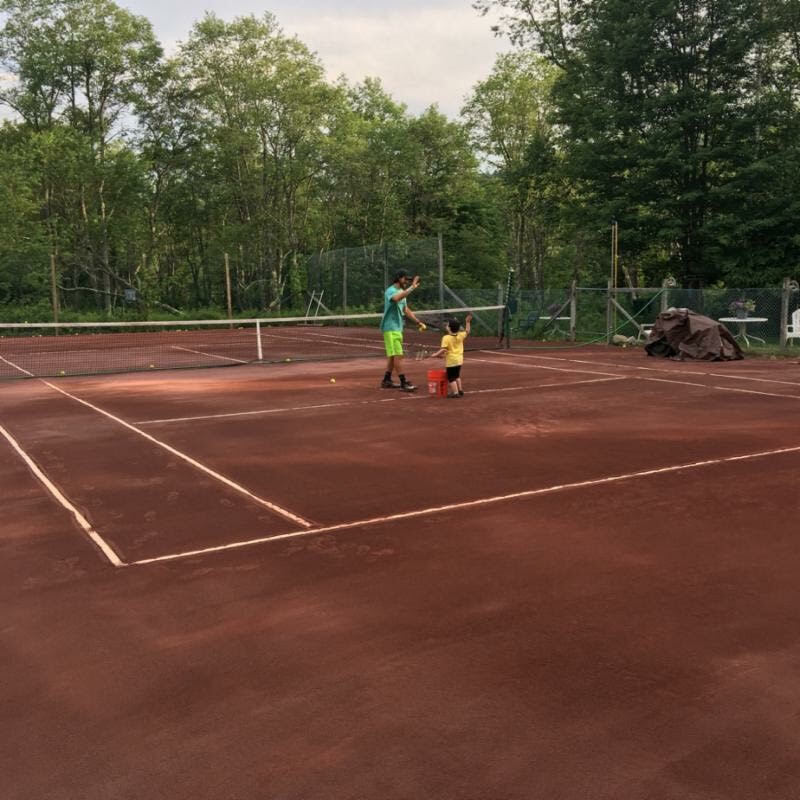 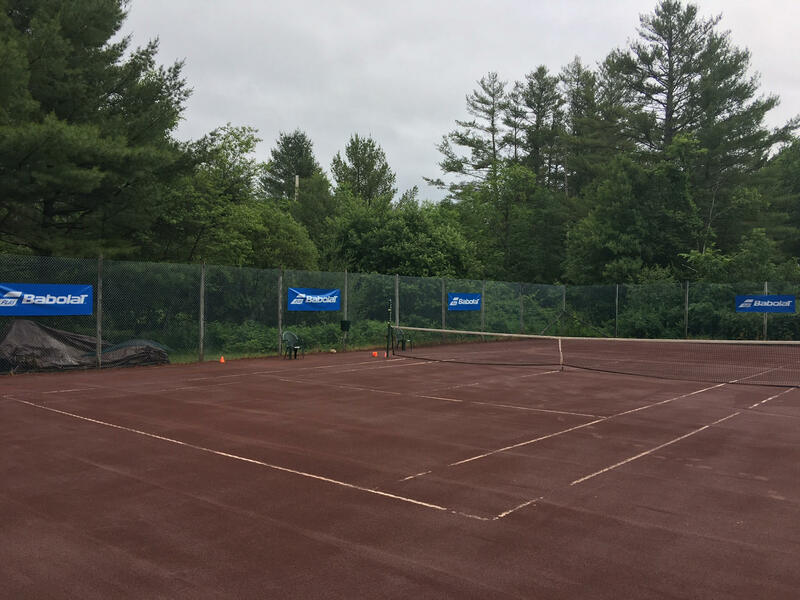 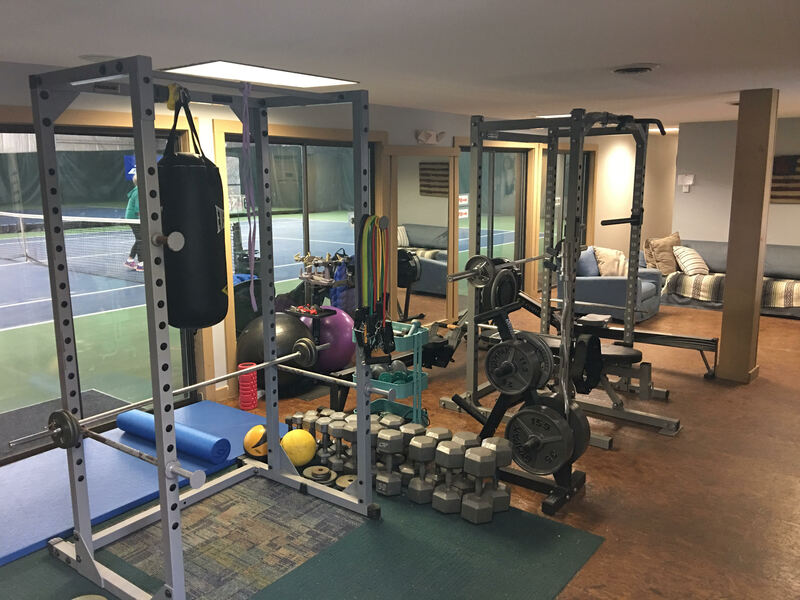 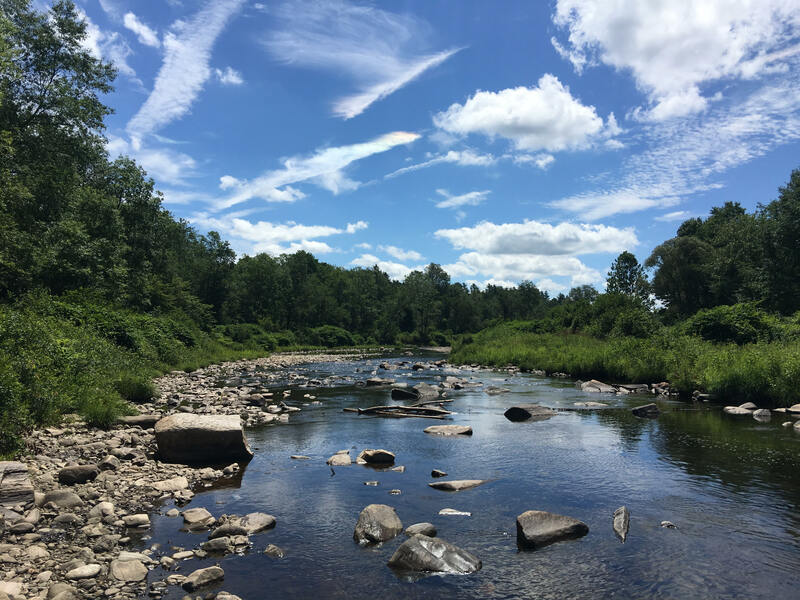 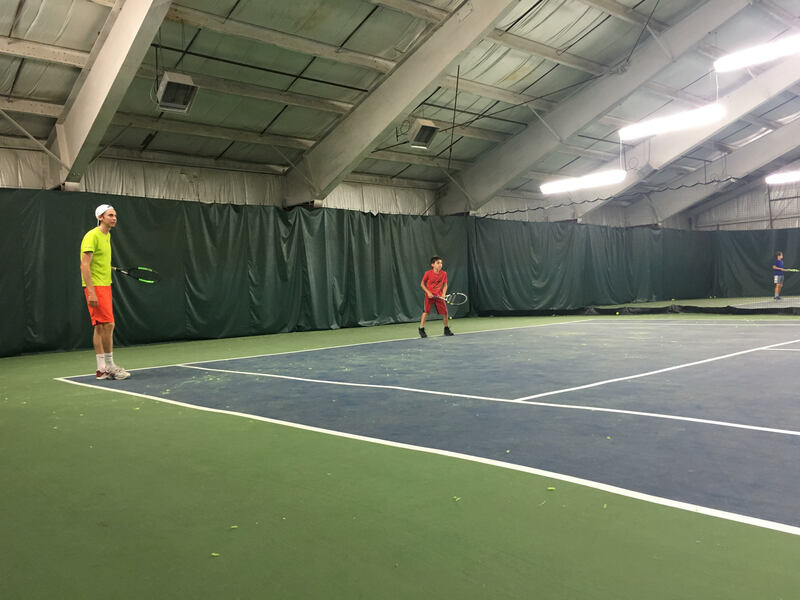 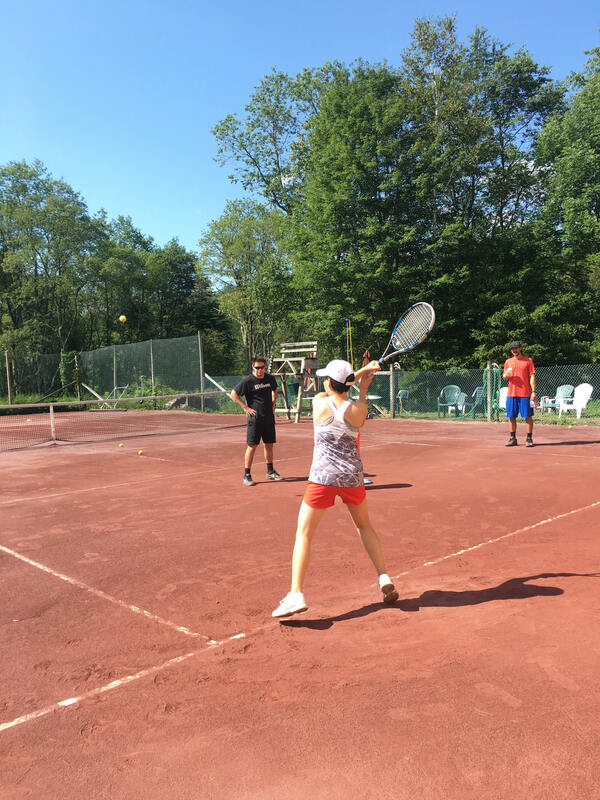 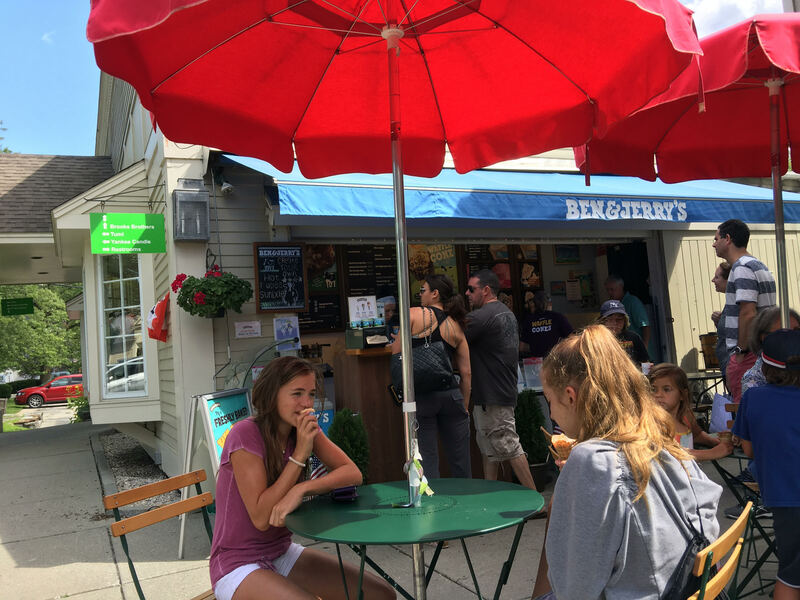 Our Vermont club offers the finest tennis experiences in Southern Vermont year-round to our guests visiting from all over the country and to our local tennis lovers. 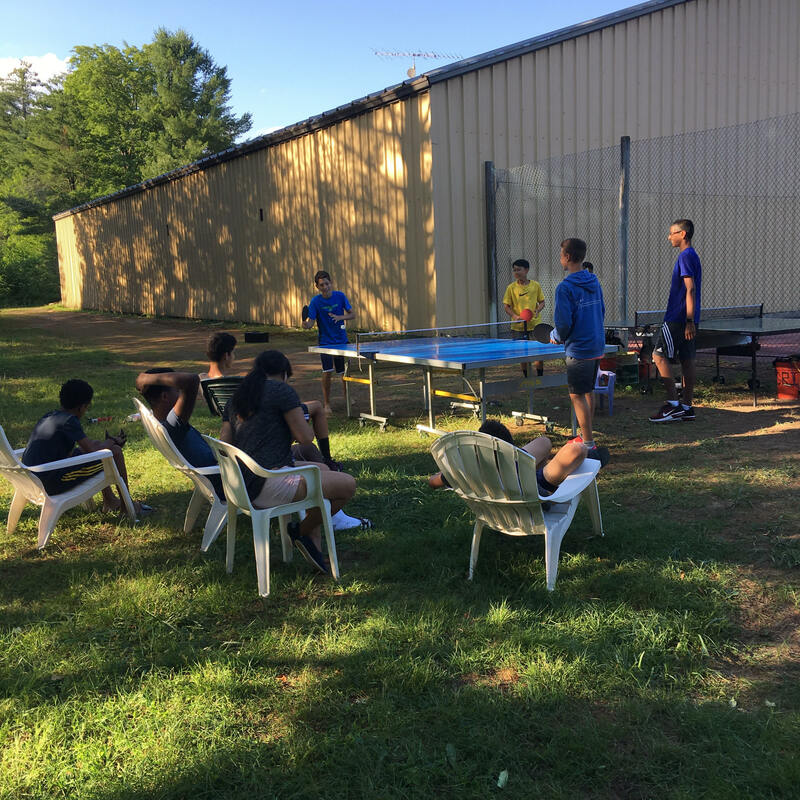 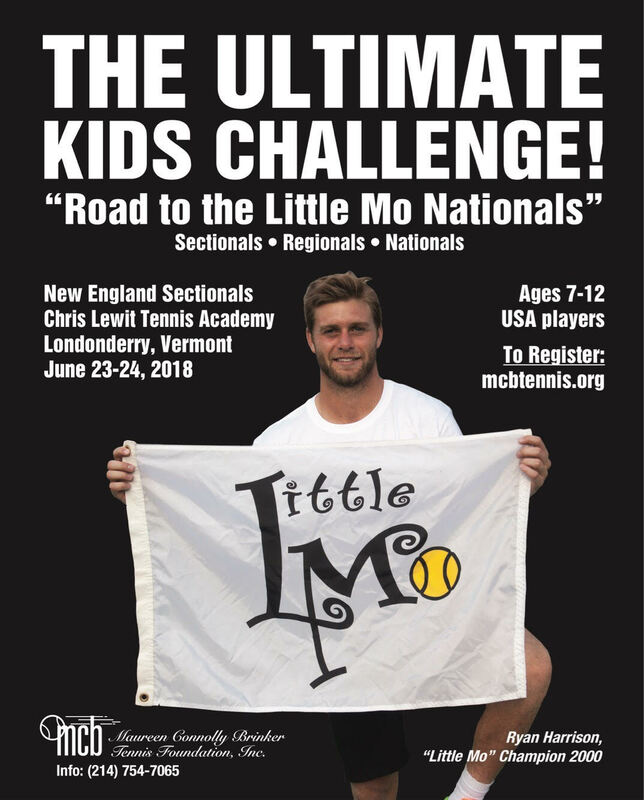 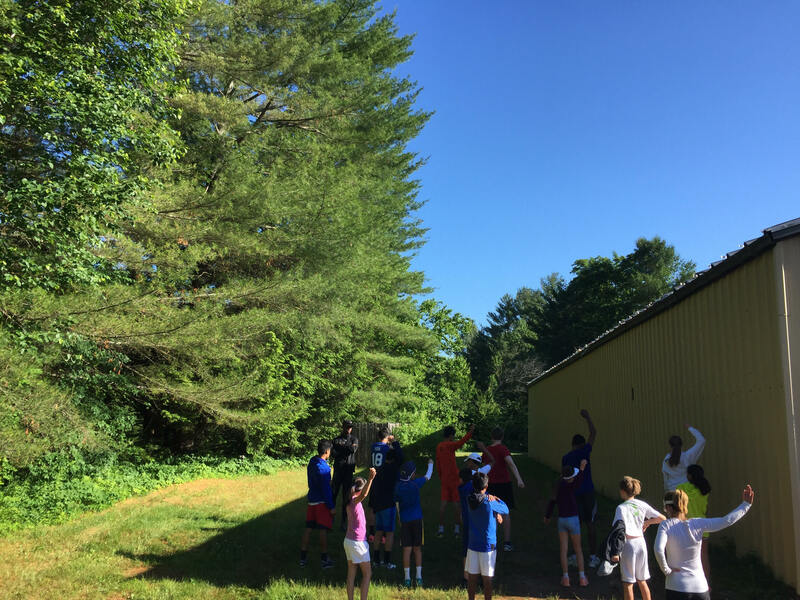 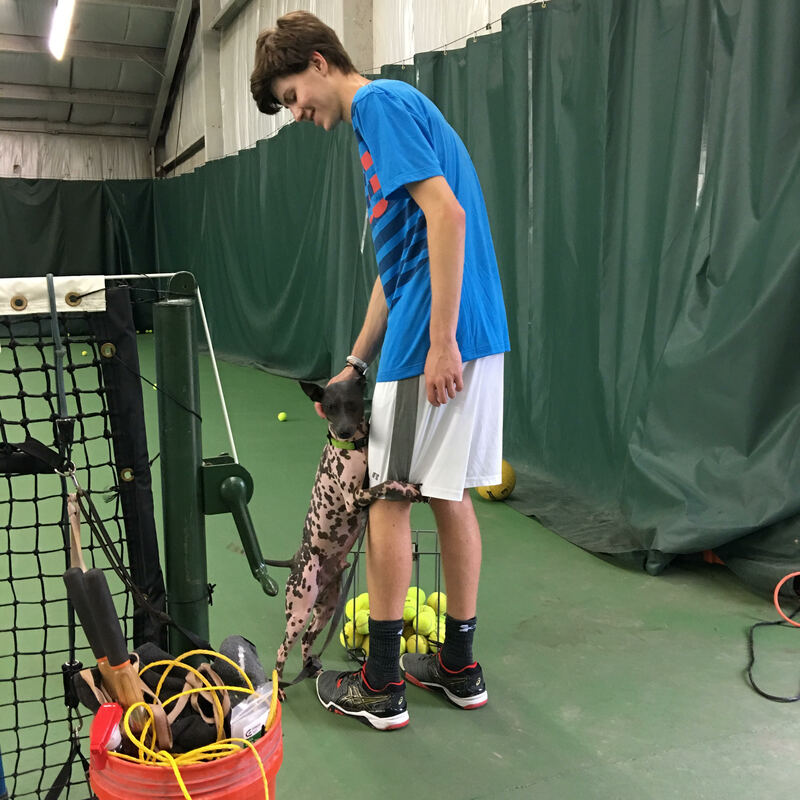 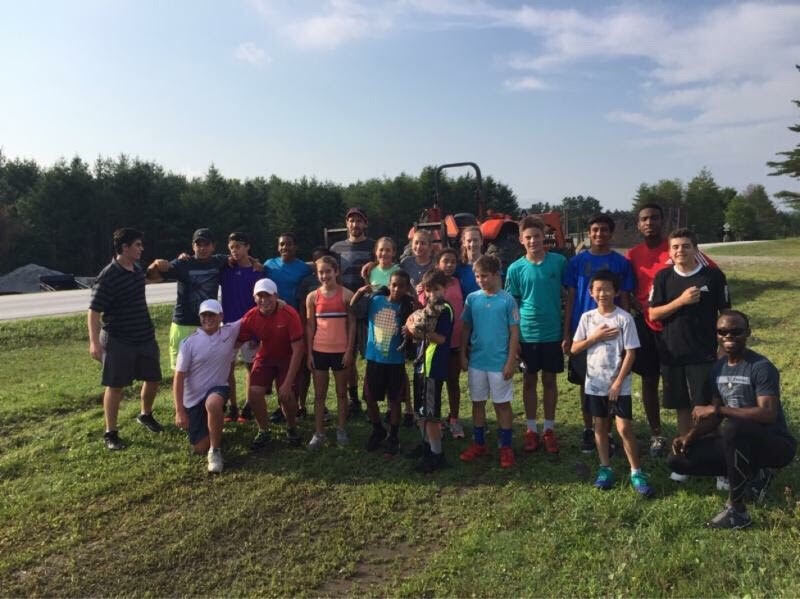 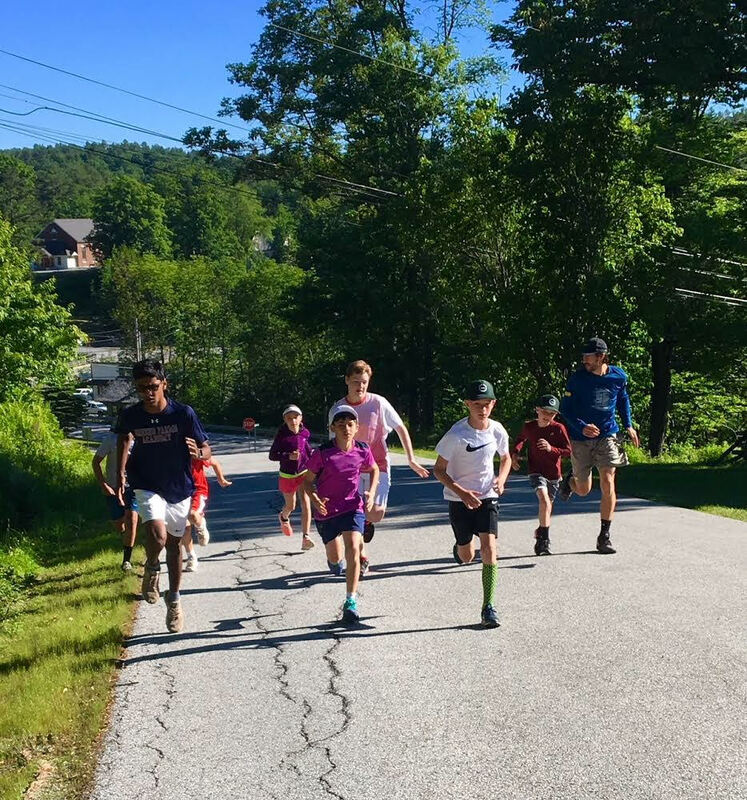 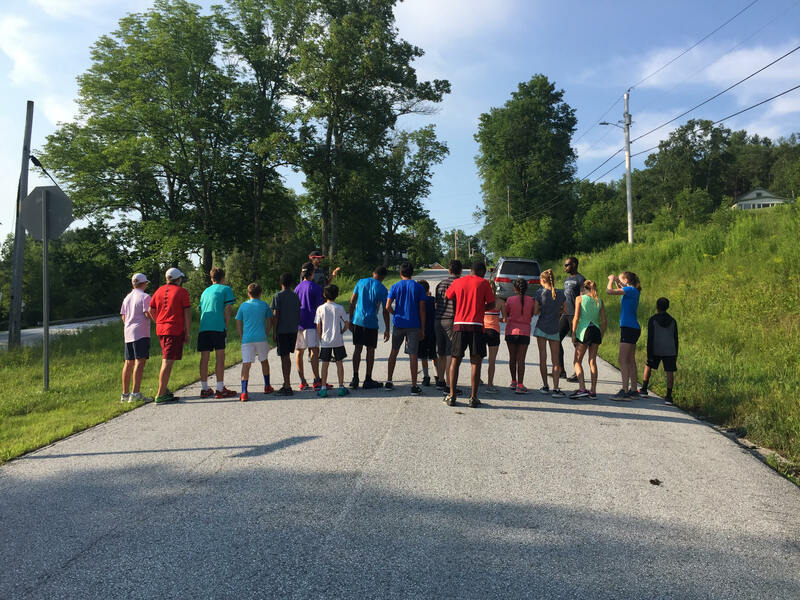 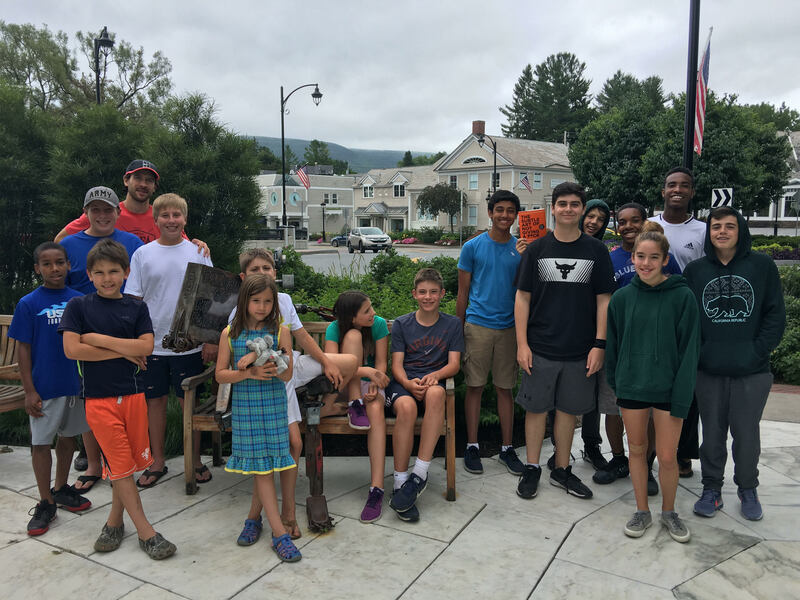 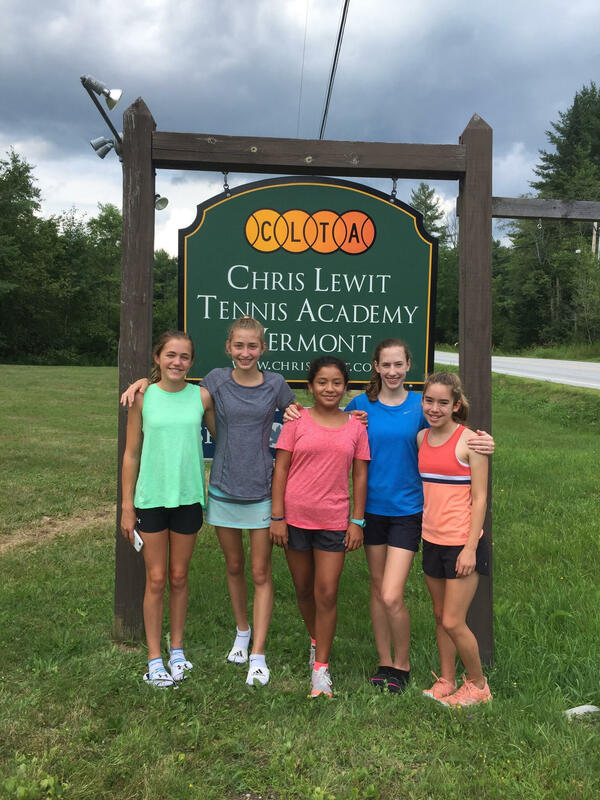 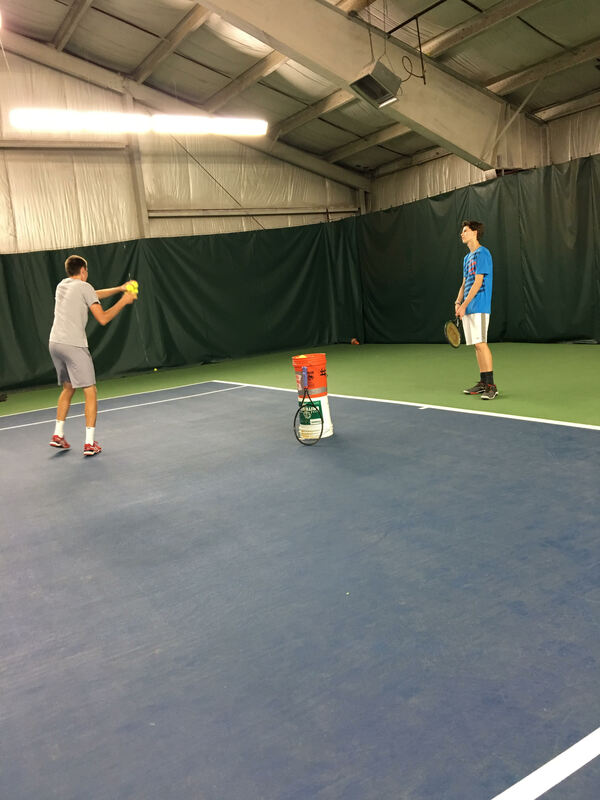 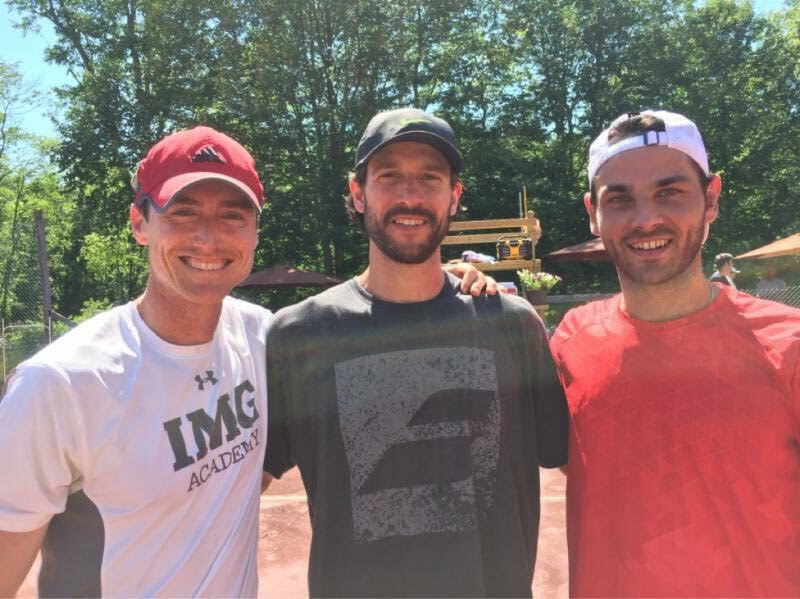 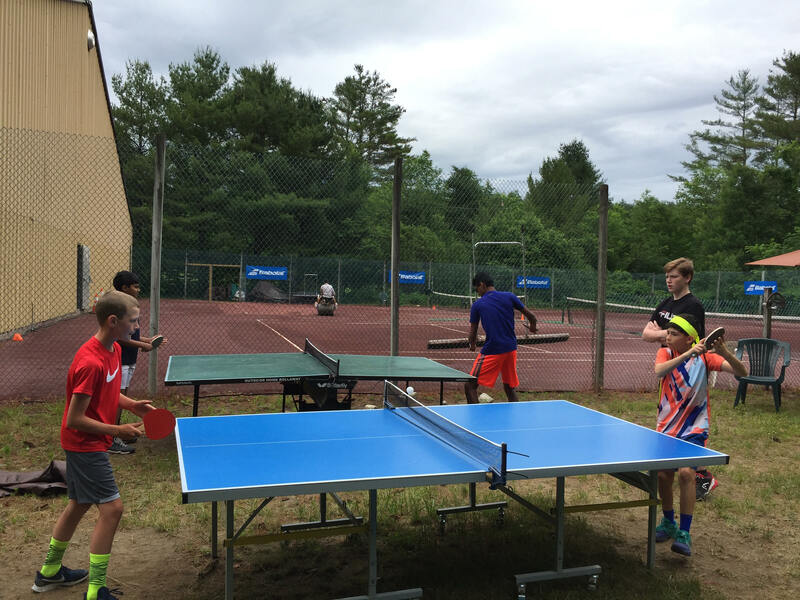 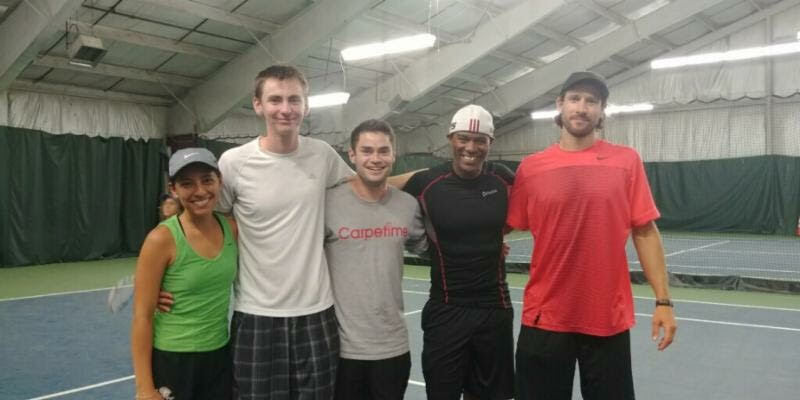 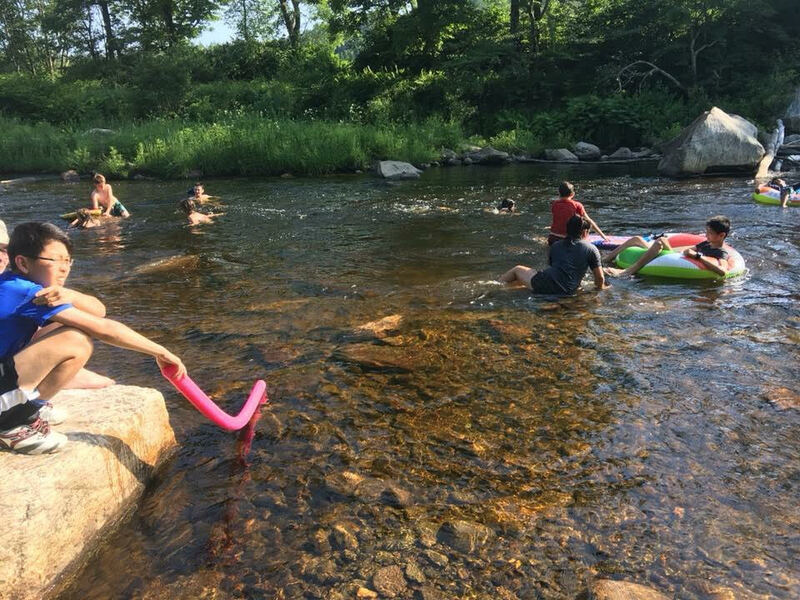 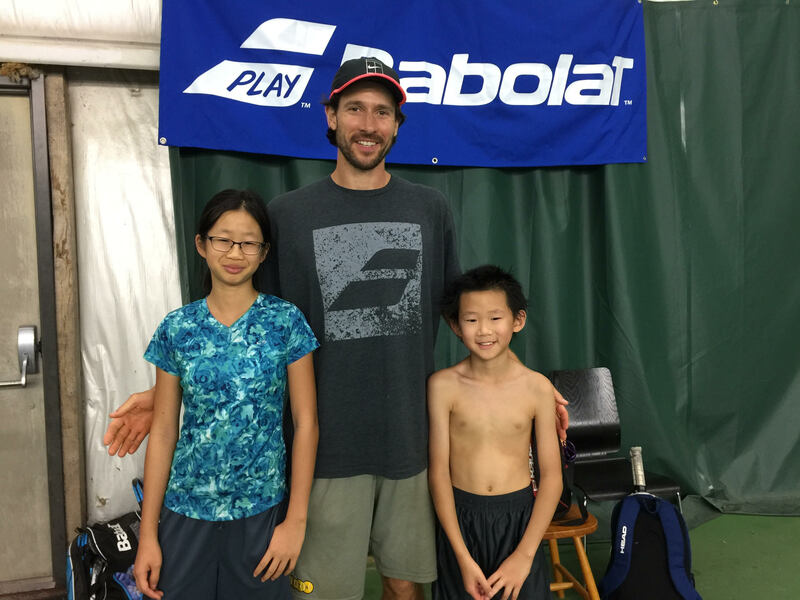 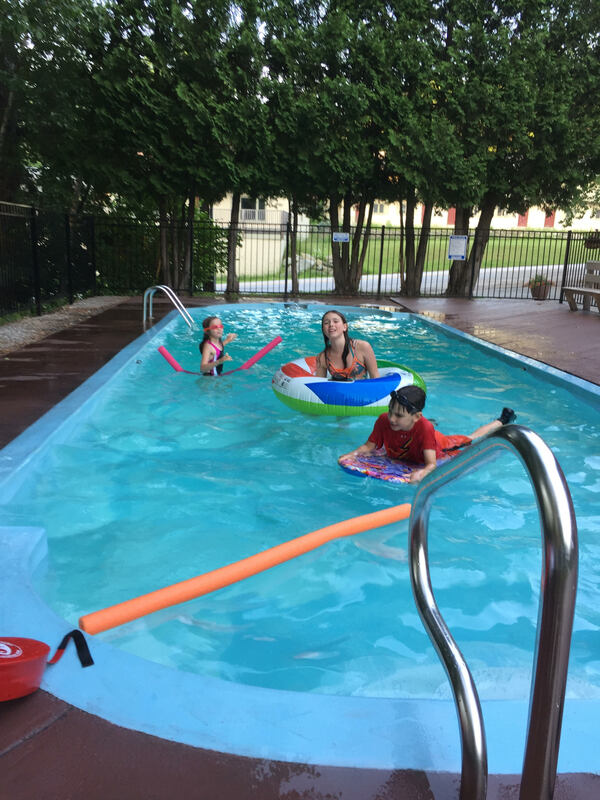 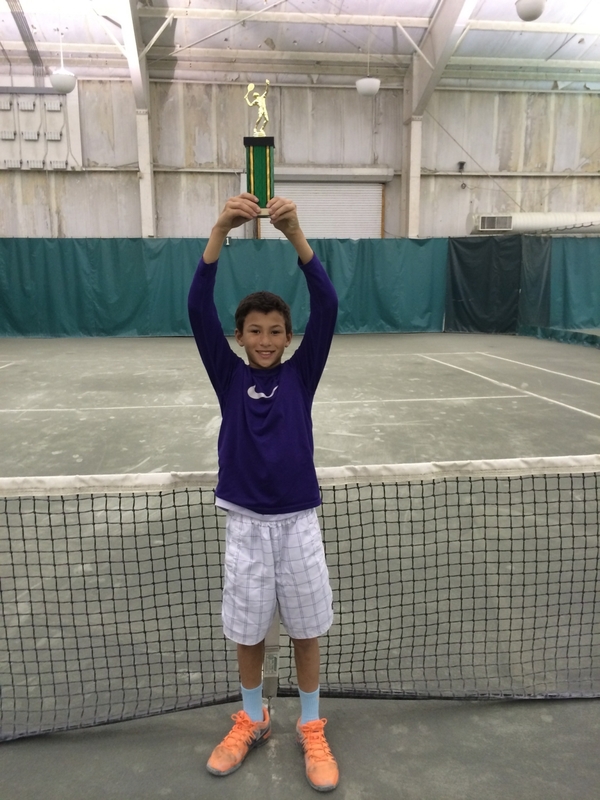 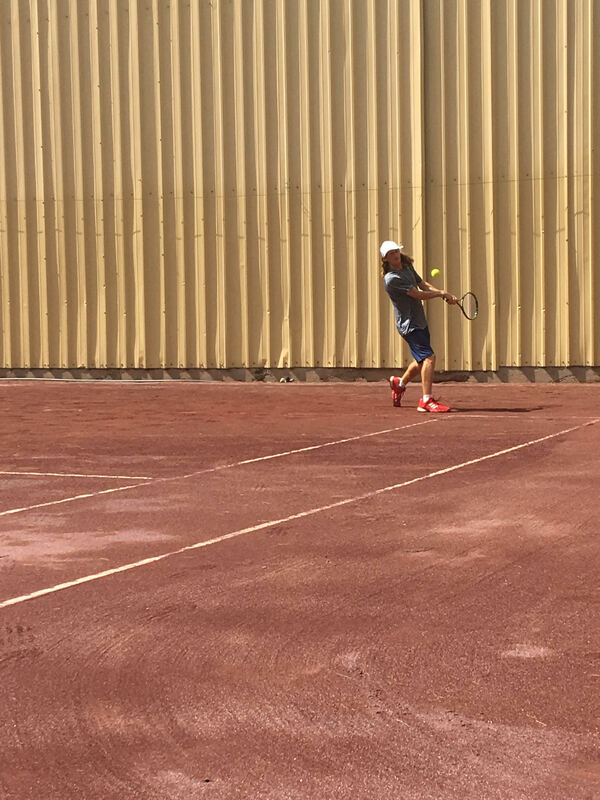 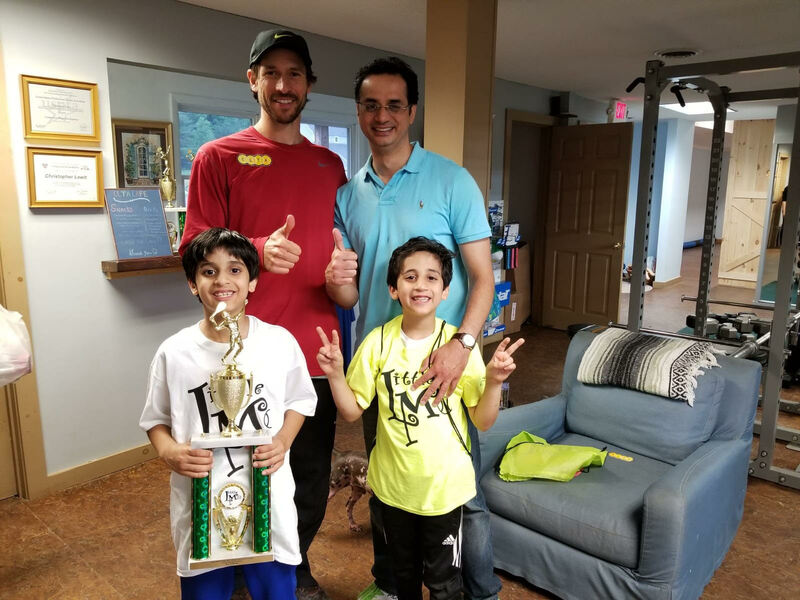 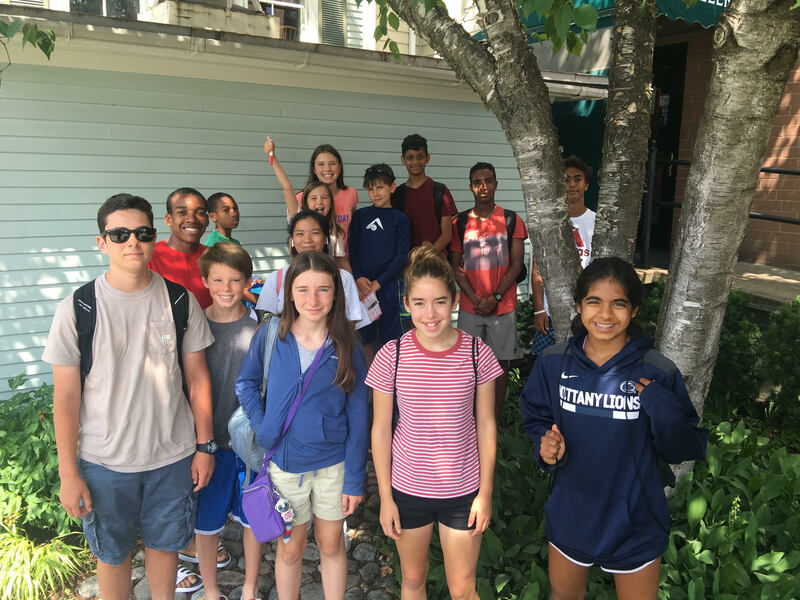 In the summer, Chris offers a world-class sleepaway high performance training camp for beginning--but serious--children to advanced national/international players. 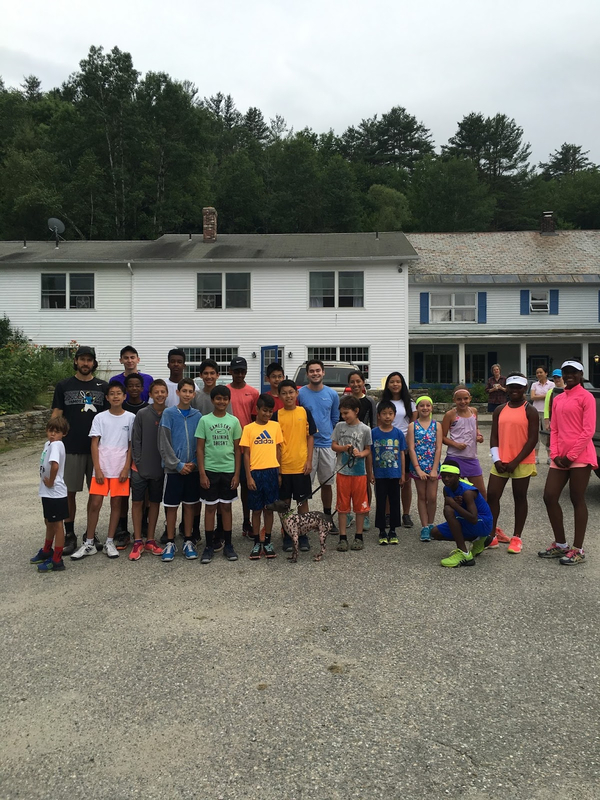 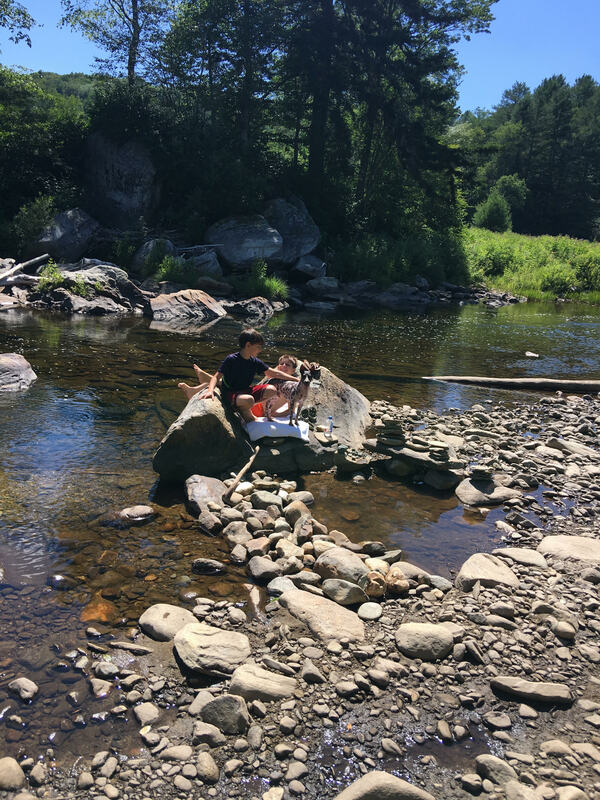 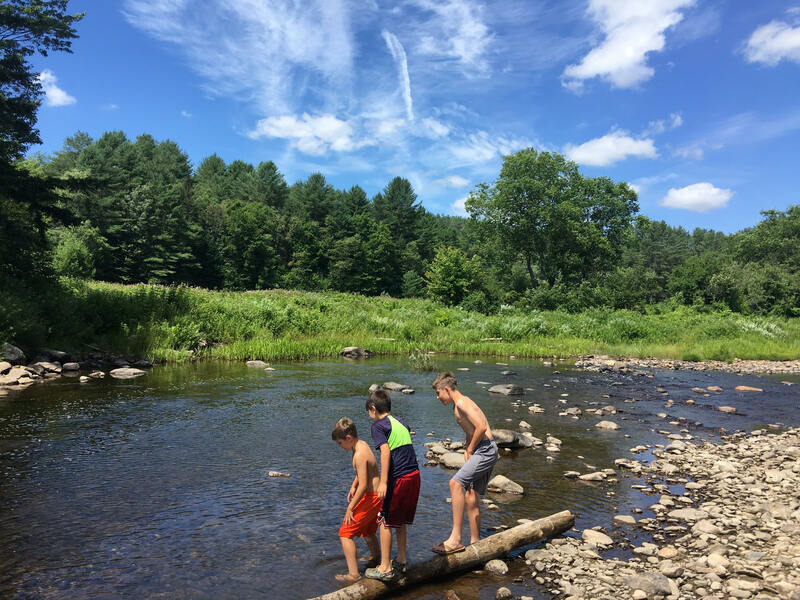 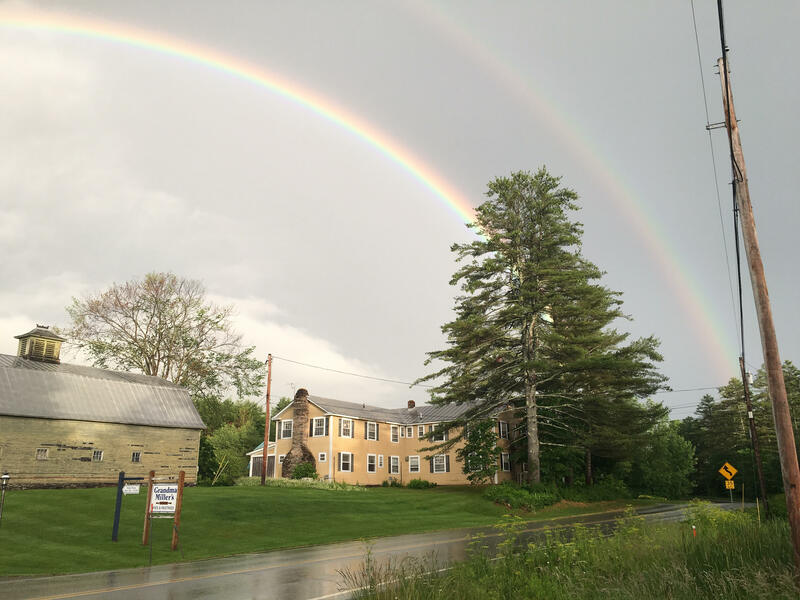 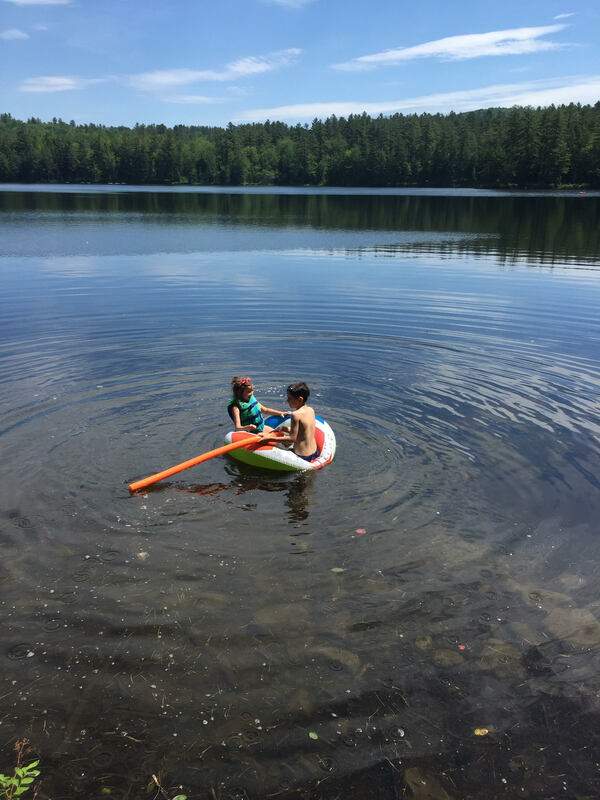 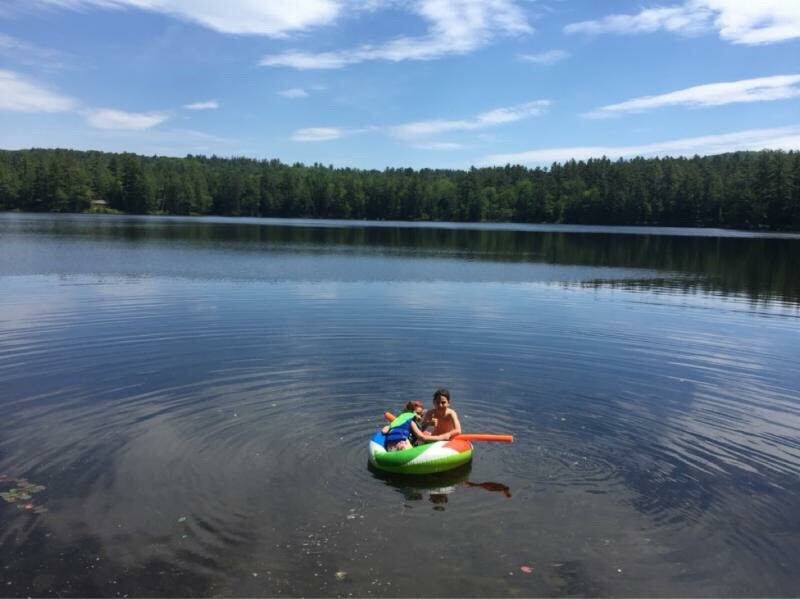 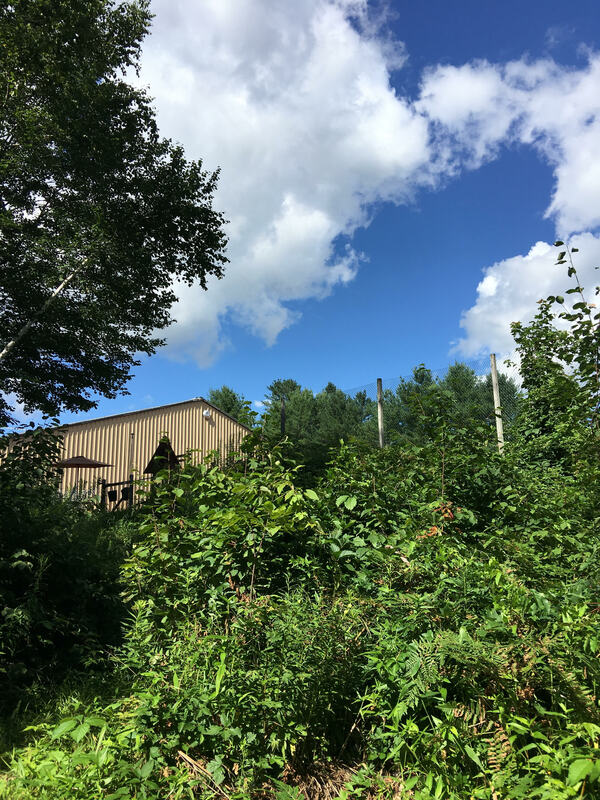 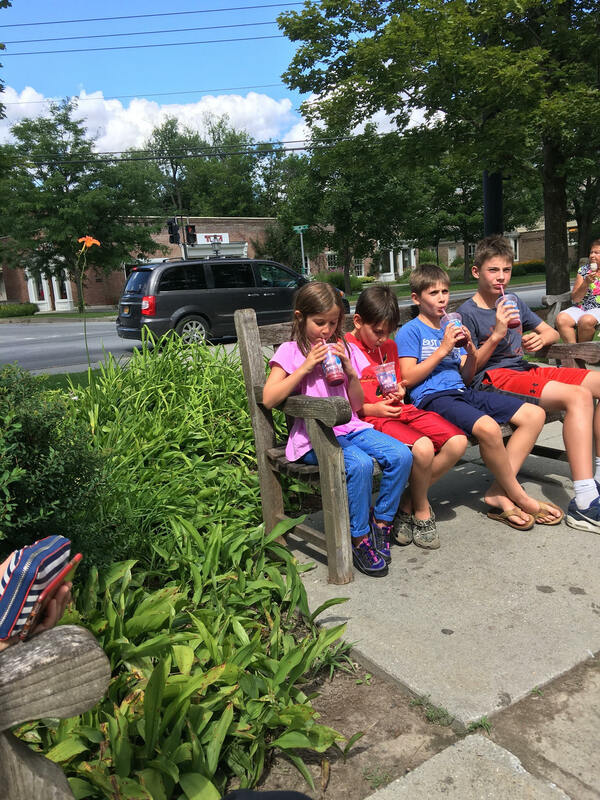 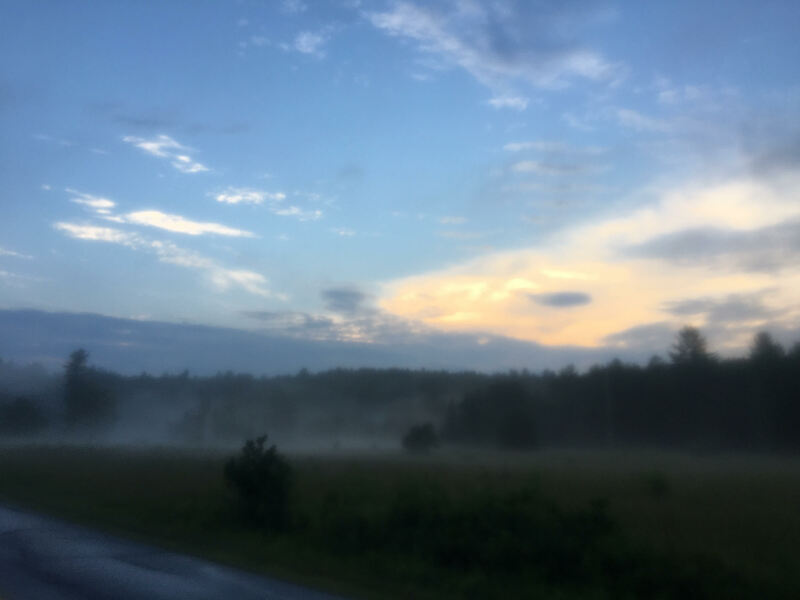 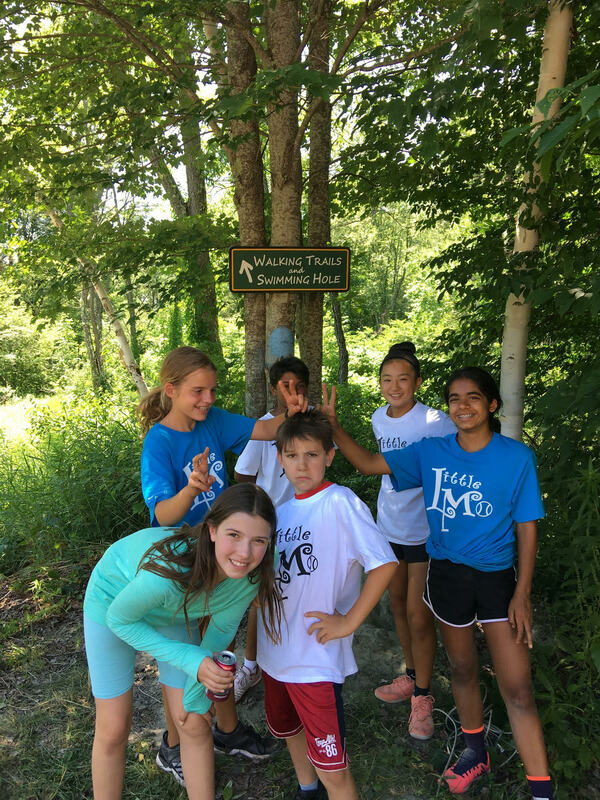 Our sleepaway camp starts in mid June and ends first week of August. 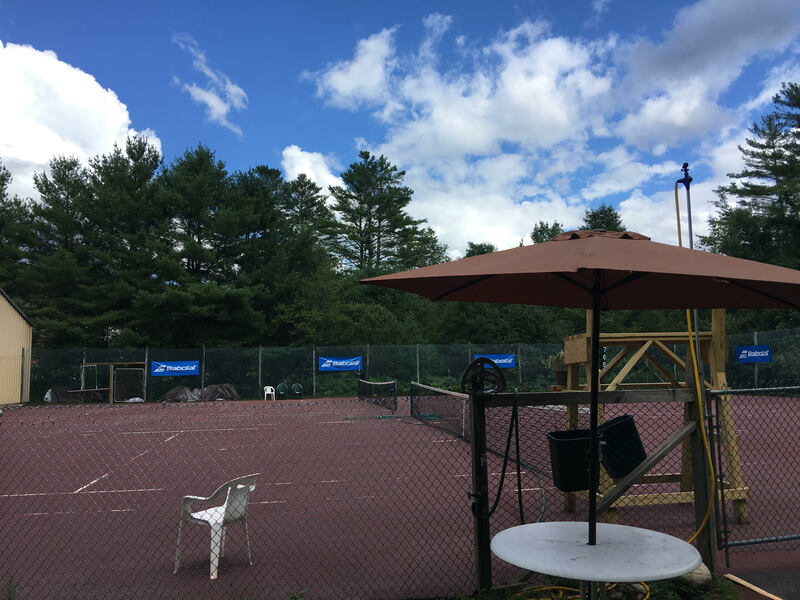 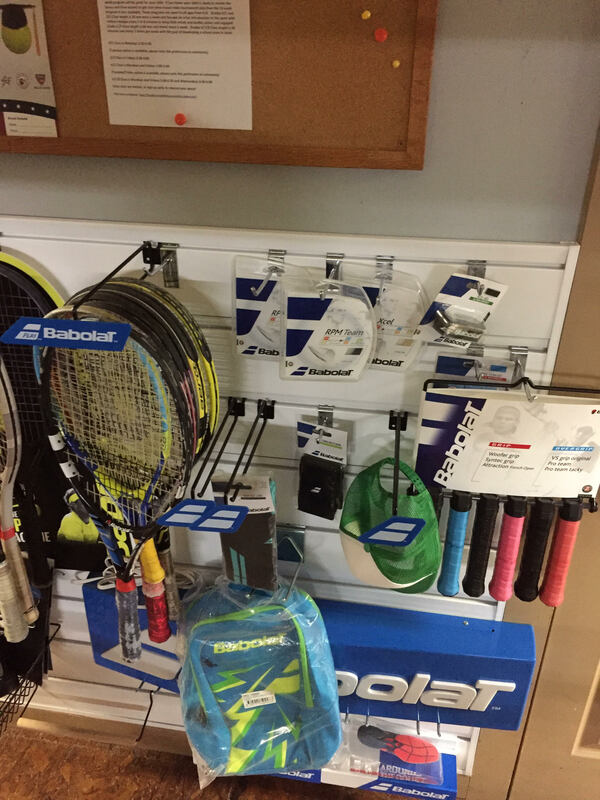 We also hold numerous tournaments at the club, from Little Mo to prize money pro events.